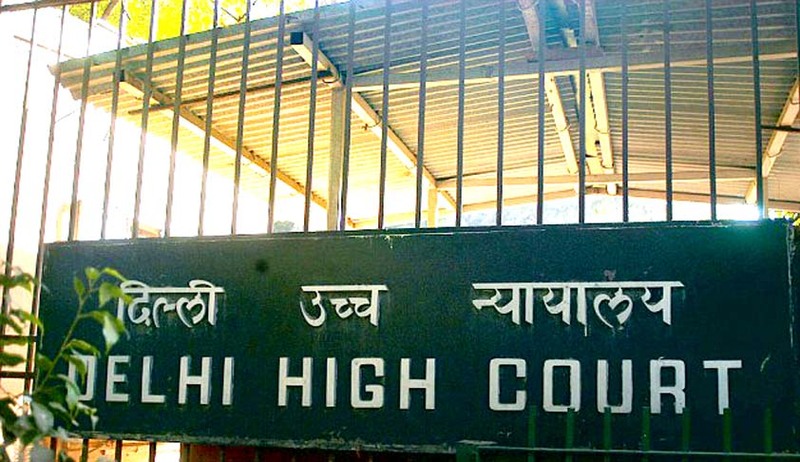 In a Writ Petition that came up challenging an order of the Central Information Commission (CIC) the Delhi High Court Single Bench Justice Manmohan directed Registry of the Central Information Commission to evolve a procedure by virtue of which applications for non-compliance of CIC orders are numbered and different applications are placed in separate files to avoid any confusion. The petitioner, Power Finance Corporation Ltd had submitted that the CIC had mistakenly directed them to disclose the documents which are in the exclusive power and possession of another authority, namely, GRIDCO. Allegedly CIC had in a non-compliance petition arising out of its earlier order erred in directing inspection of records which was not originally ordered in the said order. There were two non-compliance petitions filed against the petitioner and the petitioner was served with notice only in respect of one such petition. This was observed by the court as violation of principles of natural justice.